Professional skier Petter Northug is usually off playing poker in major tournaments at this time of year, but not any more. Newspaper Adresseavisen reports that he was ordered by his main sponsor, grocery store chain Coop, to drop his controversial poker playing after he got into drunk-driving trouble two years ago. Before Northug crashed his sponsored Audi car while driving drunk, and then ran from the scene of the accident, the “bad boy” of skiing had taken part in the poker world championships in Las Vegas, in addition to playing in tournaments around the world. He was also photographed at the poker tables, amidst cigars and other accoutrements of the game. Life has calmed down a bit for Northug, now age 30, since the spectacular crash that came after a disappointing ski season. 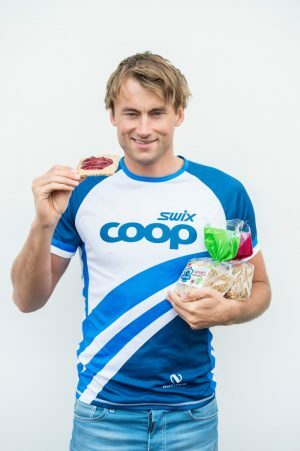 Speculation ran high that Northug was finished, but he dried up, retained Coop and fought for a comeback, which ended in top placements at the World Championships last year. This year wasn’t as great but not bad either, with Northug ending up second in the World Cup in a season free of any other major international competition. He’s already started the next run-up to the 2016-2017 season, still training on his own outside the national team until the season starts. When his skiing career ends he may go into coaching. “It’s too early to say, but I think I have a lot of knowledge that can help athletes who want to be good,” he told Adresseavisen.